Lab Supply is proud to announce that we now offer a complete line of TestDiet products by Purina. These are custom made feeds that are specialized for animal research purposes. TestDiet has a wide variety of feeds in many areas including high-fat diets, liquid diets, medicated diets and many more. The Ossabaw High Fat and High Fructose diet are from TestDiets line of High Fat/DIO feeds that can be used to research obesity, diabetes, and many other diseases that go along with metabolic conditions. 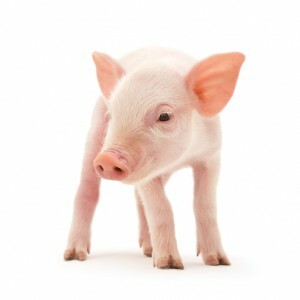 This feed is created for the exclusive use of Ossabaw pigs and contains high levels of fat, fructose, and cholesterol. When storing this feed, it is important to keep it in a cool and dry location upon receiving. If you would like to see more information on our custom feeds then please click here. This is just one of the many feeds that we can provide from TestDiet. If you are interested in other high fat diets for other animals, then please call our store at: 800-262-5258 and we would be happy to make sure you find exactly what you need.